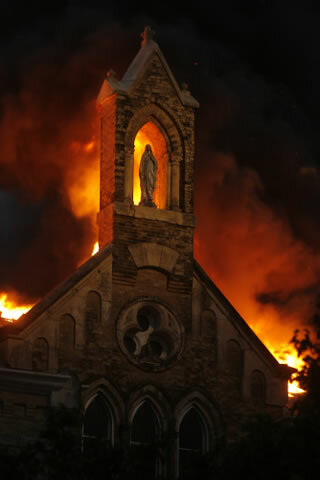 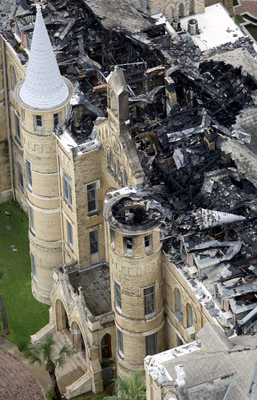 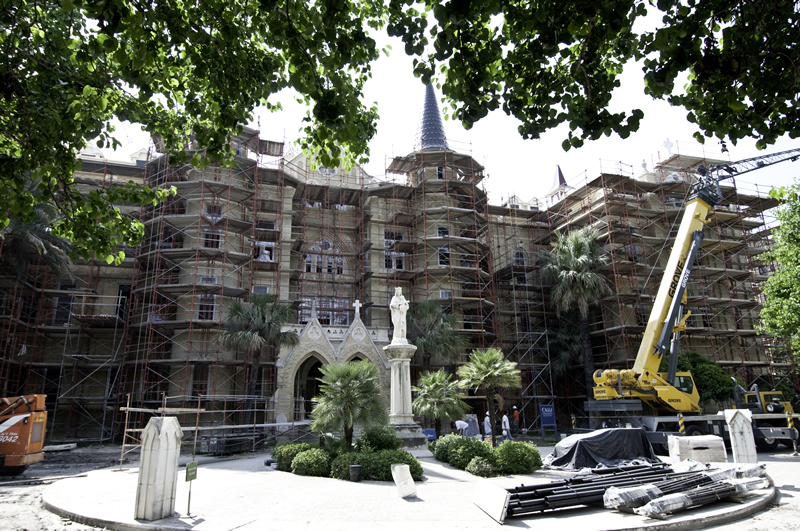 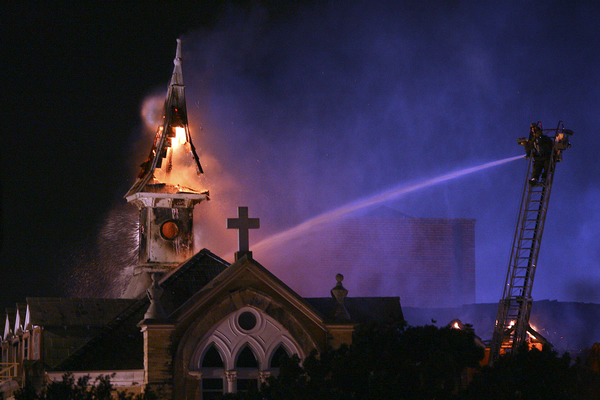 In 2008, the circa 1895 Main Building of Our Lady of the Lake University in San Antonio, TX was heavily damaged in a four-alarm fire. A $27.5 million New Markets Tax Credit qualified equity investment was structured by Crescent Growth Capital to enable the rebuilding of the historic Main Building, forcefully reiterating OLLU’s status as the foremost venue for Mexican-American economic advancement in the San Antonio region. 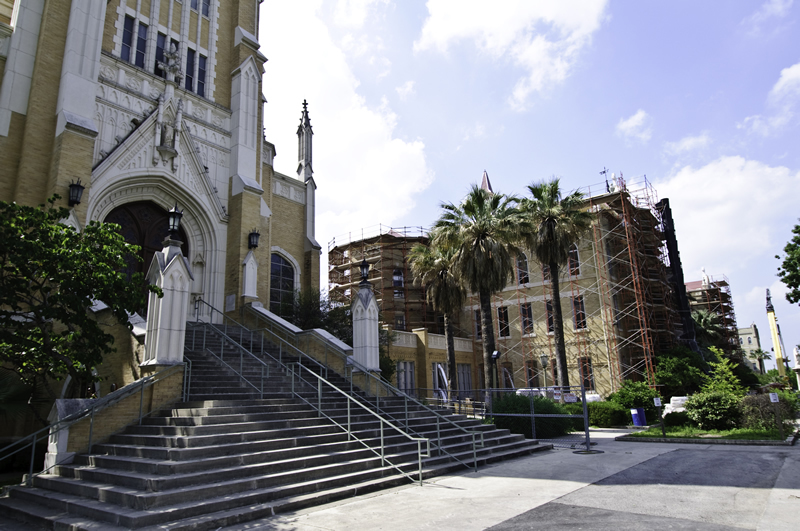 The reconstructed Main Building will constitute the foundation stone of a larger effort to revitalize the immediate neighborhood, a highly-distressed census tract with a 25% poverty rate and unemployment nearly 50% more prevalent than in the United States as a whole. 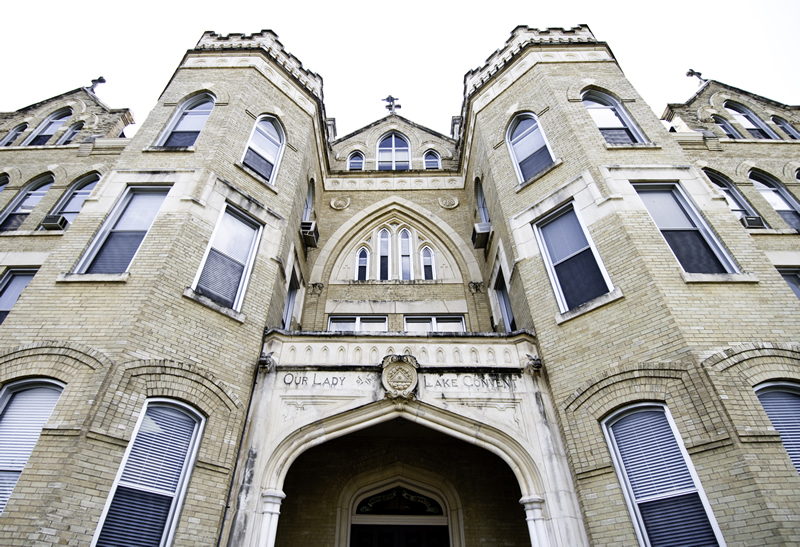 Absent the New Markets subsidy, the university would have had to make up for a multi-million dollar insurance shortfall by cutting back its curricula, reducing student services or increasing tuition, undermining its historic mission of serving disenfranchised populations.